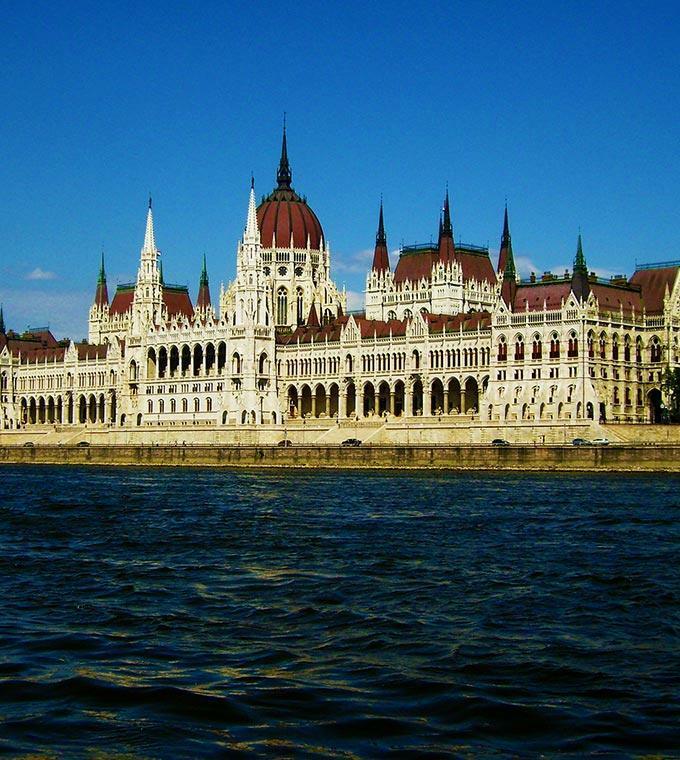 Discover Hungary up-close and personally by taking a walking tour! With our walking tours you can visit the small artist village of Szentendre, the largest Jewish synagogue in Europe at the Jewish Quarter, or the immense Parliament building in the capital! Learn all the important details of all the landmarks around you and enjoy a fun and informative experience.